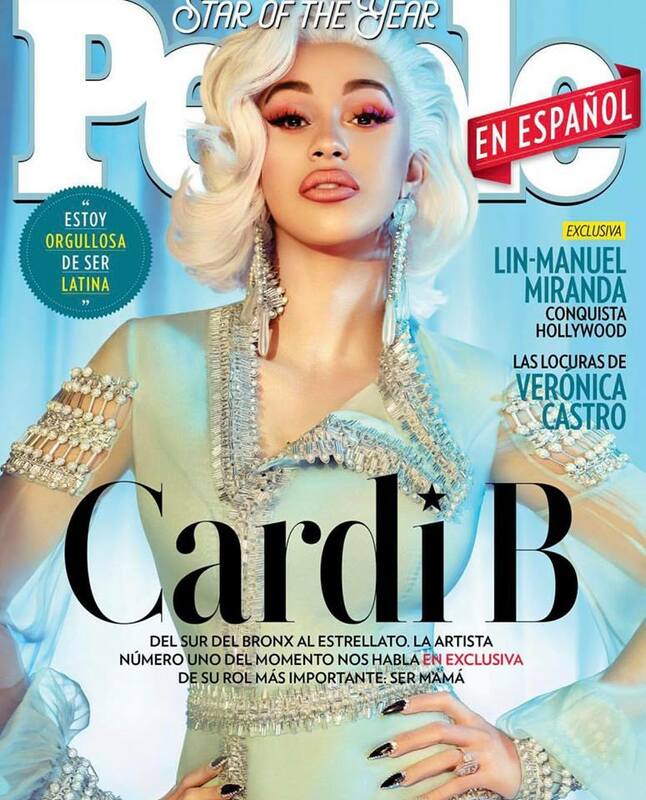 Fresh off of yesterday’s explosive social media back and forth with Nicki Minaj, Billboard topper Cardi B has now been named the star of the year by ‘People En Español‘ magazine. The star took to Instagram on Wednesday to share her stunning cover and some snaps from the shoot. Get into the pics and some of the interview highlights below. Thank you so much @peopleenespanol! I love it! You can check out the full interview and more pics HERE.